Navigate to the F.E. Perks section of the website (here). 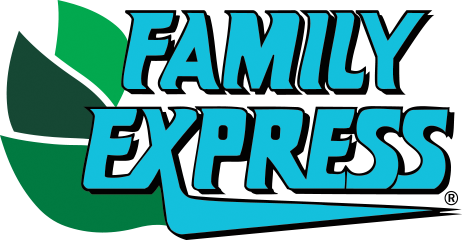 If you have registered your card, you can always check the balance within the Family Express mobile app (click here to download). When you make a purchase, while using your F.E. card, request a receipt to view your balance.